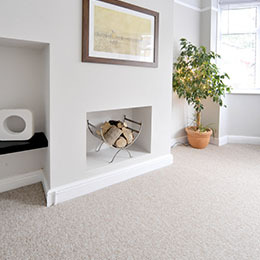 Based in Nottingham, Wheatley Projects Ltd is a family run business with over 40 years’ experience in supplying and fitting carpets and vinyl flooring throughout Nottingham and the surrounding areas. 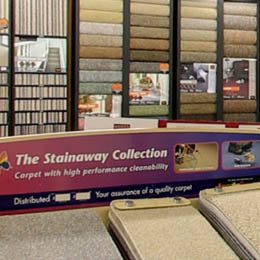 Visit our carpet and vinyl showroom today and browse through our wide range of quality flooring products. 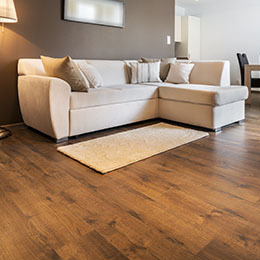 Our staff are always friendly and well informed about all aspects of commercial and domestic flooring. Whatever your requirements and design preferences, we are confident in meeting your needs. You can now relax in the comfort of your own home and take your time to look through our extensive range of carpet and vinyl samples. 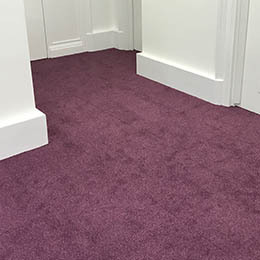 We offer free sample books to all prospective customers and can arrange a floor measuring service to ensure a perfect fit is achieved with very little waste. We provide a complete and professional service at very competitive prices. We always use our own fitters and never employ outside contractors.